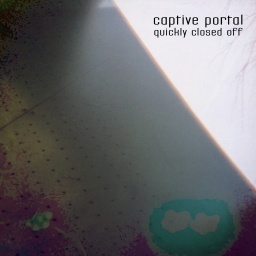 Here comes the first EP by Captive Portal from Chicago, Illinois. Quickly Closed Off is 4-track minimal/techno EP. 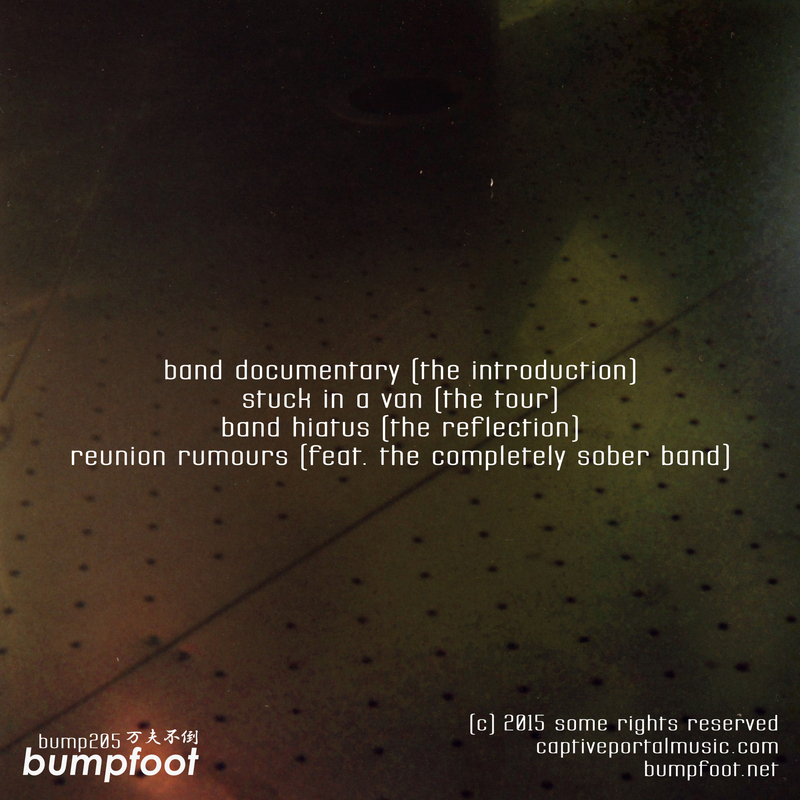 From the song titles, you would come up with a story about a life and death of a band. 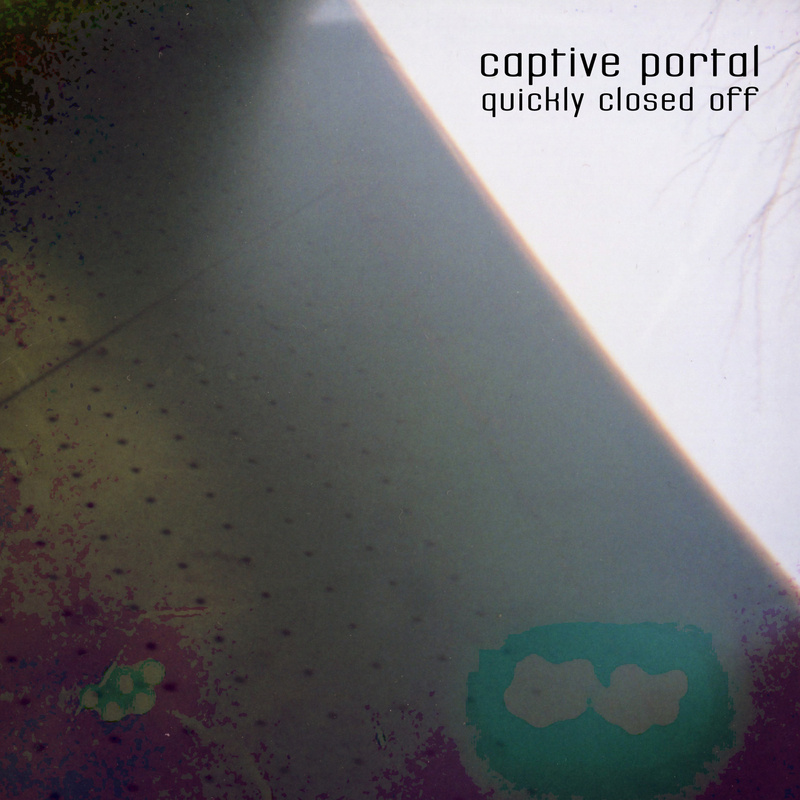 Captive Portal has 4 free releases coming out every Monday in this month : Laughing Turkeys, Lecture Tomb, Quickly Closed Off and Bloke Sitting. 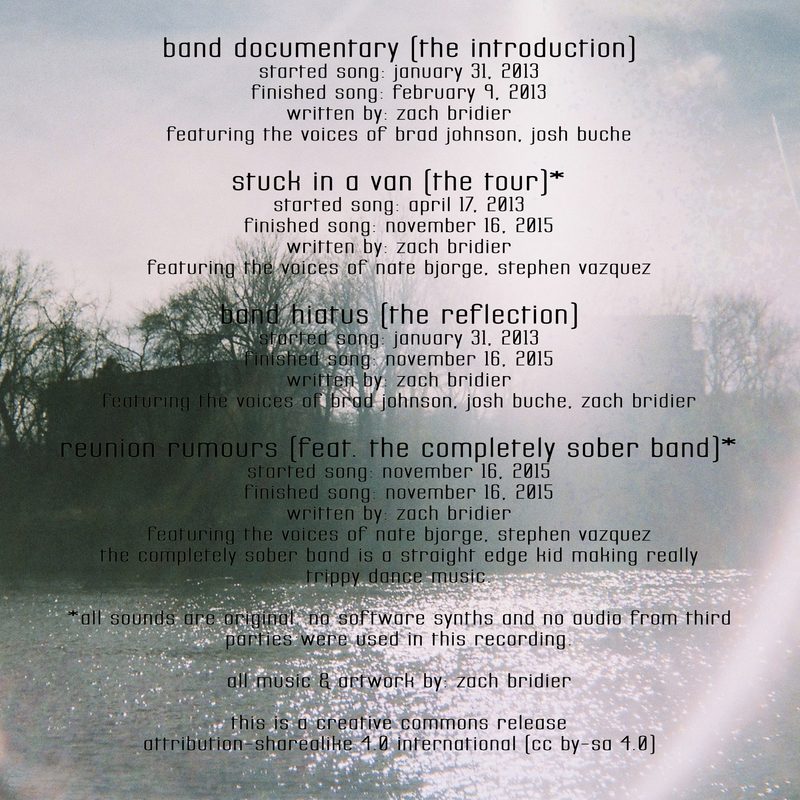 The others can be found on his page at Bandcamp.